Blueberries, Black Berries, and bursting lemon drizzle. 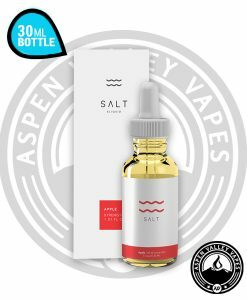 Naked 100 has done it again with their latest mouth-watering vape juice line, NKD Salt. 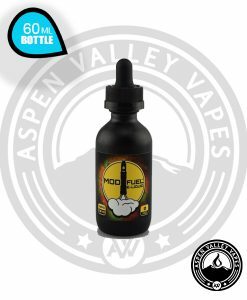 This new line is made with nicotine salts to give a bit of a stronger vape hit than the original Naked 100 e-juice flavors. 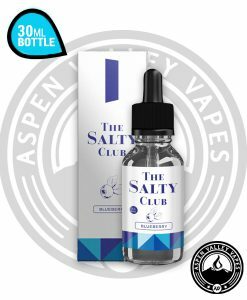 NKD 100 Salt Really Berry has the same great fruit taste that you know in the Naked 100 line except instead this flavor comes in nicotine level options of 35mg and 50mg. If you are a fan of berry flavored e-juices then, pick up a bottle of NKD 100 Salt Really Berry because well, its really berry! 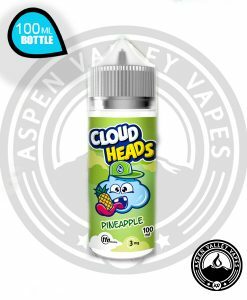 Are you a fan of fruit berry flavored vape juices? Or do you prefer you e-juice to have a harsher throat hit? Well, then you have come to the right place because NKD 100 Salt Really Berry vape juice has it all! 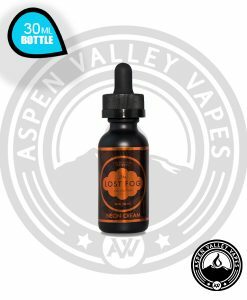 This amazing e-liquid flavor has a combination of sweet blueberries and blackberries, that makes it perfect to vape whatever time of the day. 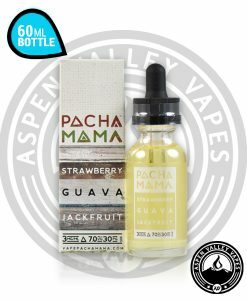 This flavor is a great late night vape or for a everyday vape. 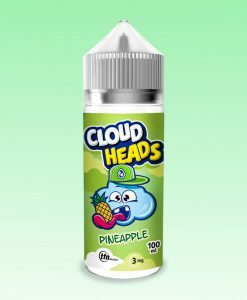 If this is the first time vaping one of the Naked 100 Salt line vape juices, we suggest to vape it slowly as this e-juice has a much higher nicotine level. For some reason, I get a weird throat hit with this juice. More of an aftertaste, but in my throat. The flavor is really good, but very subtle, and the weird throat hit overpowers it for me. 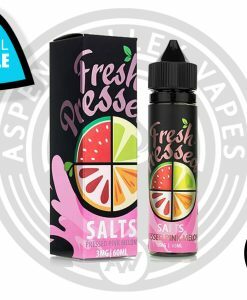 I mixed it with Mr. Salt E Blue Razz Lemonade; that seemed to settle down the weird aftertaste, and was an improvement over either juice on its own. I had been looking for a good blueberry juice for a long time. I had probably tried between 5-7 variations (blueberry, or blue razz/lemonade style) before I took a chance on this one. I am so glad that I did. The flavor is crisp, clean, and on point. I personally do not find it overpowering, and is often an ADV for me.